A founding partner of Cole Huber LLP, Derek specializes in municipal law. He presently serves as the City Attorney for Antioch, Oakley, and Sutter Creek. Previously, he served as the City Attorney for Angels Camp (2012-2017) and County Counsel for Trinity County (2008-2013). In addition to his advisory practice, Derek handles a diverse caseload of litigation matters before state and federal courts. Although Derek is familiar with all aspects of municipal government, he has particular expertise in land use and environmental law. He has extensive experience handling matters involving CEQA, NEPA, local planning and zoning requirements, development agreements, the Subdivision Map Act, the Surface Mining and Reclamation Act, Williamson Act, CERCLA, and air and water quality laws. Derek was selected to the Northern California Super Lawyers list in 2015, 2016, 2017 and 2018; was included as a “Top Lawyer” in Sacramento Magazine in 2015, 2016, 2017 and 2018; and, was a recipient of the “Best of the Bar” award by the Sacramento Business Journal in 2014, 2016 and 2018. Derek graduated with distinction from the University of the Pacific, McGeorge School of Law in 1999. At McGeorge, He was admitted to the Order of the Coif, Order of Barristers, and Traynor Honor Society. He was also a member of the Editorial Board of the McGeorge Law Review and published two student comments in that journal. Prior to attending law school, Derek graduated from the University of California-Santa Barbara in 1996 with a Bachelor of Arts degree in Law and Society. Derek is admitted to practice in California, in all federal district courts in California, and in the Ninth Circuit Court of Appeals. Derek is a frequent writer on a wide range of legal subjects. He is the author of California Surface Mining Law (Solano Press Books, 2009), a number of articles in various legal publications, and several blog articles in the California Municipal Law Blog. Derek is also active on social media (Twitter: @derekpcole) regarding local government topics. 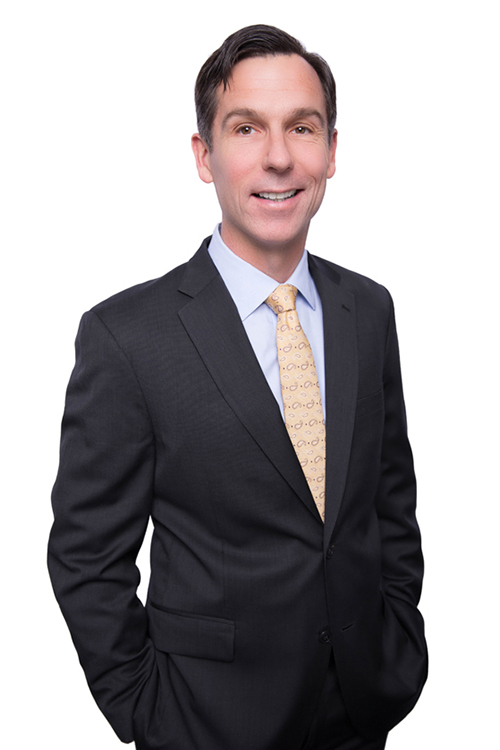 Derek has served on the League of California Cities’ Legal Advocacy Committee and Municipal Law Handbook Committee. He has authored several amicus briefs for organizations including the League of California Cities, California State Association of Counties, and Emergency Medical Services Association Administrators of California. Derek regularly judges mock trial and moot court competitions and previously served as a legal writing and research instructor at his alma mater, McGeorge School of Law. Derek is the proud father of two amazing children. He is a history buff and enjoys outdoor photography and backpacking. He also loves running through his East Sacramento neighborhood and on the American River Bike Trail.